A weekly sortie into r&b, neo-soul, classic soul and more. Click here to listen to the latest edition with playlist and previous shows. 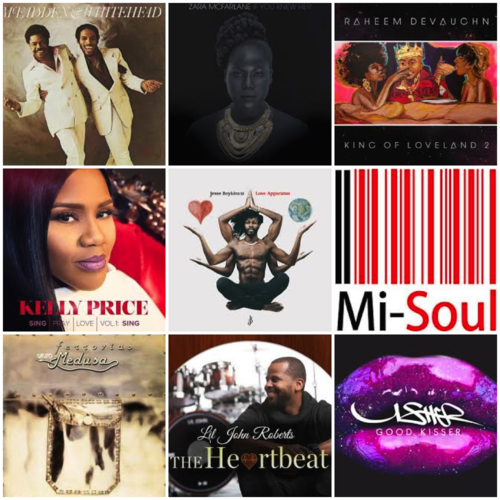 This week featured a new Usher single on the *real* r&b tip, classic and new Kelly Price, a chunk of Philadelphia soul and some soulful electronica to finish.